Girl Scout Cookies Extreme provides all the taste, yield and effects offered by the original strain, but with an added, White Widow twist. 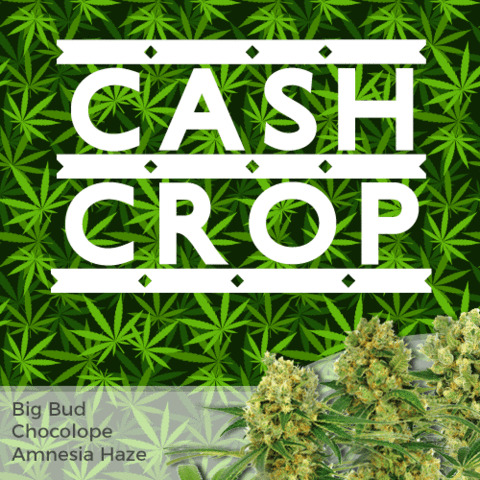 An Indica dominant strain perfect for all levels of experience from novice to 'cash-crop' commercial grower. 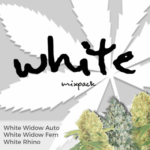 Available in complete packs of 5, 10 and 20 feminized seeds, returning an average of 600 grams of the highest quality buds per square meter. Find out more about Girl Scout Cookies Seeds. 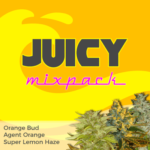 This multiple Cannabis Cup winning strain provides a fast, hard-hitting high that's very strong and powerful leaving the user feeling relaxed, euphoric and happy. 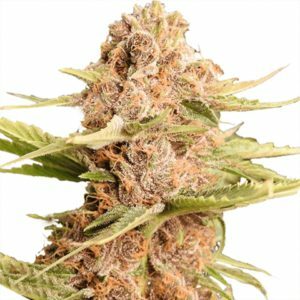 The sweet, earthy aroma and flavour is pungent but pleasant, a great strain for day or evening smoking. The original Girl Scout Cookie seeds could be slightly low yielding. 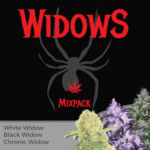 These Extreme seeds have been crossed with a pedigree White Widow to produce large, dense buds while maintaining the general traits and characteristics of the original line. Expect tall, Sativa dominant plants with long, dense cola's. Read the complete Girl Scout Cookies Medical Marijuana Seeds Review. Buy Girl Scout Cookies Extreme Seeds today and receive free worldwide shipping guaranteed. Girl Scout Cookies has an overpowering smell that matches the buzz that comes with it. The buzz is a euphoric one that will keep you smiling the whole ride.